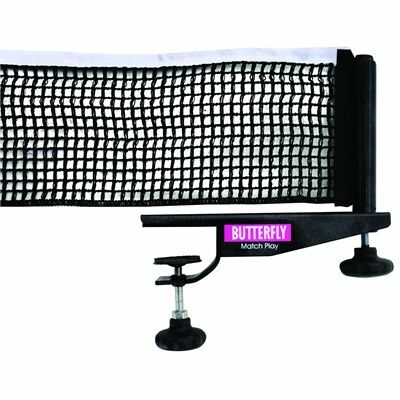 The Butterfly Matchplay table tennis net and post set is suitable for league matches and championship use. The set features robust posts with screw-on clamps, a slip-in 15.2cm (6”) cotton net that offers great tension and rubber protectors to prevent the table from being damaged. The height and tension of the net can be adjusted to suit requirements. for submitting product information about Butterfly Matchplay Table Tennis Net and Post Set We aim to answer all questions within 2-3 days. for submitting product information about Butterfly Matchplay Table Tennis Net and Post Set. We aim to answer all questions within 2-3 days. If you provided your name and email address, we will email you as soon as the answer is published. 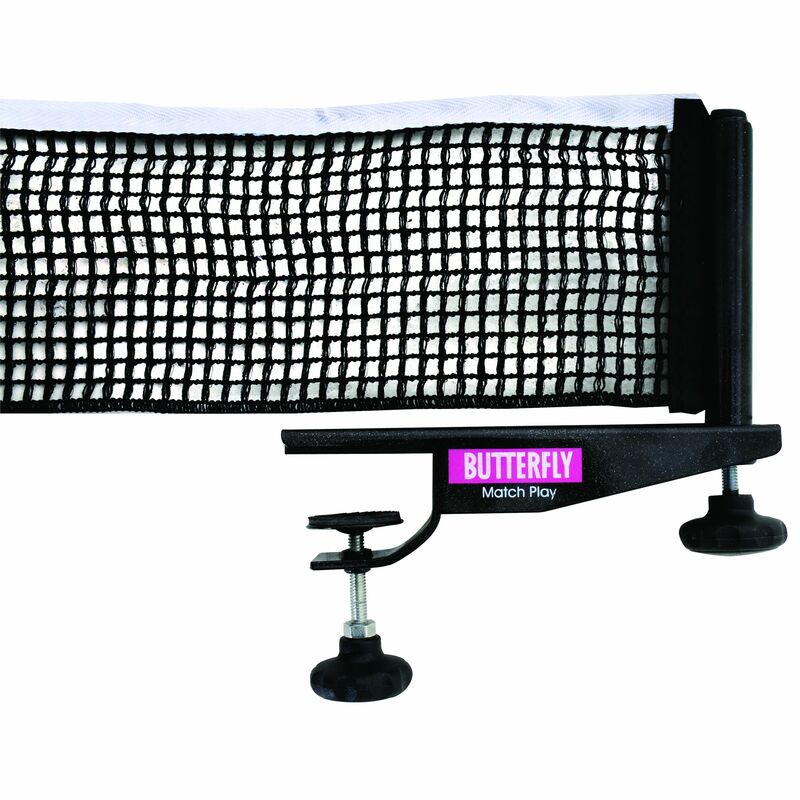 for submitting product review about Butterfly Matchplay Table Tennis Net and Post Set.